What's New? Remembering our Veterans. Another legend gone. 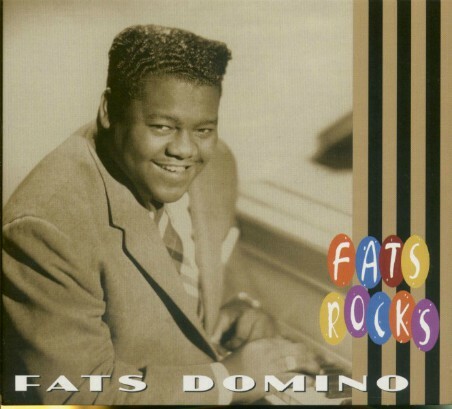 Fats Domino has died. Album Cover Art of the Month - A double shot of history. 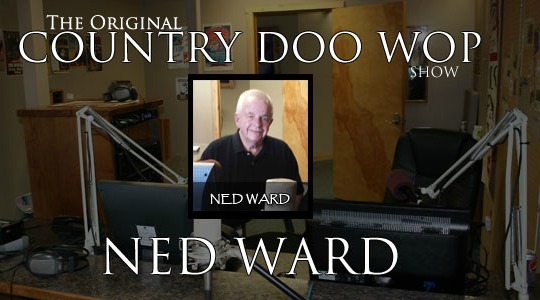 Visit the Country Doo-Wop show with my friend and DJ, Ned Ward. My Veterans Day Rant to the Kneelers. On November 1st, 2017, a proclamation establishing November as Veterans and Military Families Month was signed by the President. This did not stop the disrespect toward our military and our flag by those "boys" who play a game called football and have decided to Kneel during the playing of our national anthem. You have insulted our flag, our country, our soldiers, our police officers, and our veterans. You are living the American dream, yet you disparage our great country. My Marine grandson, Michael, is currently serving in Afghanistan. My friend and high school classmate, Rick Stephenson, died at age 25 when his Navy Jet crashed on a mission to North Vietnam. I have many friends who served in the military and some who have died serving their country. These are the heros of our nation...real "Men." The "Kneelers" tell us they are not disrespecting the flag or the military...Really! To even contend your not disrespecting the military when kneeling during the anthem is ignorance. You cannot steal and denigrate the symbols representing the greatness of those who sacrificed for the nation, perverting them as contemptible to represent your own cause and claim no disrepect. The paragraph above was sent to me by a newsletter subscriber who read it on a forum that only lists code names. That paragraph says it all about the NFL Kneelers. This Thanksgiving weekend my grandson said he will be part of a group of soldiers in Afghanistan that will be seen on television watching a football game in United States. Shame on the National Football League for allowing this to happen. 1957-2017 Jailhouse Rock At 60. If you ever wondered why Elvis was so popular, watch this movie. He defines cool. 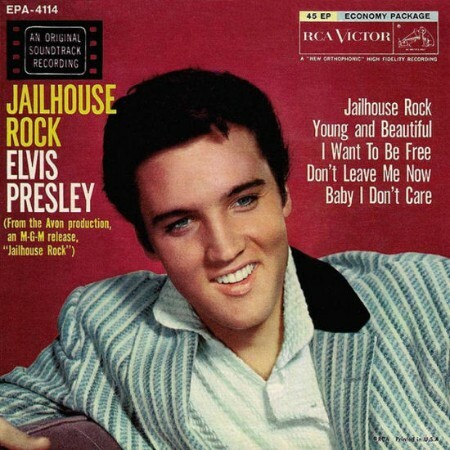 The Jailhouse Rock 45 EP was purchased new in 1957 but lost during a move. The same Jailhouse Rock 45 photo sleeve below was located at an estate sale some years back. It contained the wrong record but I have the original 5 song 45rpm record that goes with it. “Jailhouse Rock” was Elvis’ third movie, but thanks to the electrifying dance scene, Elvis’ leading man status and the iconic inmate costume, the film is one of the most famous Presley pictures. One of the true godfathers of rock 'n' roll music. Domino, who had been ailing in recent years after surviving the wrath of Hurricane Katrina, died at his home in New Orleans on October 24, 2017. He was 89. But prior to his health woes, Fats never stopped rocking like it was 1957 all over again, always fronting that New Orleans sound soaked in second-line rhythms and jabbing horns. Album Cover Art - Elvis' First Album. The album that changed everything, and a photograph that captured Elvis on the cusp of greatness. It doesn't come much cooler than that. The photograph (by William V."Red" Robertsom) was taken at the Fort Homer Hesterly Armory in Tampa, Florida, on July 31, 1955, with Elvis aged just 20. He was towards the bottom of the bill, but he wouldn't be there for long as this album, and the accompanying cover - arguably the world's first tangible image of a rock 'n' roll star - propelled him to immortality. 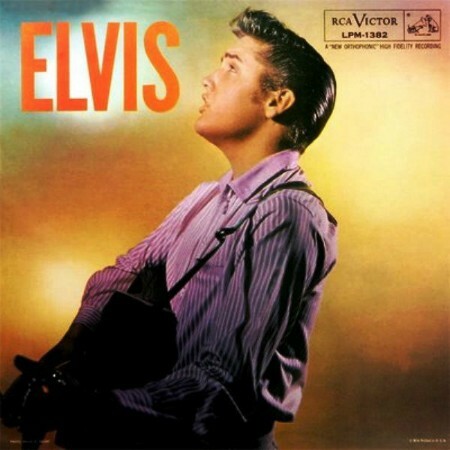 The album titled "Elvis Presley" spent ten weeks at number #1 on the Billboard Top Pop Albums chart in 1956, the first rock and roll album ever to make it to the top of the charts, and the first million-selling album of that genre. “Heartbreak Hotel,” though it was a hit, wasn’t included on the album and remained a single. Album Cover Art - Elvis' Second Album. Over 60 years after the world was turned on its ear by the raw, wild sound of the boy from Tupelo, these legendary recordings on my turntable, sound better than ever. This second album, "Elvis," is just as strong as the first record; A couple of my favorite recordings are on this record, including the pleading "Love Me," and the exhausting "Ready Teddy," a Little Richard cover by Elvis no one can top! Just my opinion. 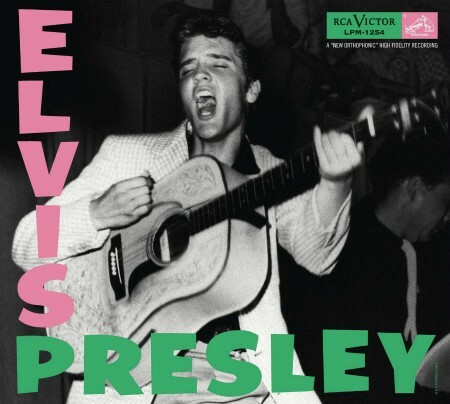 The album spent four weeks at #1 on the Billboard Top Pop Albums chart that year, making Presley the first recording artist to have both albums go straight to number one in the same year. This is The King before he had his crown, a young, vibrant upstart with something to prove. If you own these two vinyl albums this would be a double shot of two of the most important in rock and roll history.